CHASING FOOD DREAMS: Hennesy X.O Appreciation Grows: The Spirit of Conquest Disembarks for Johor Bahru For The First Time! 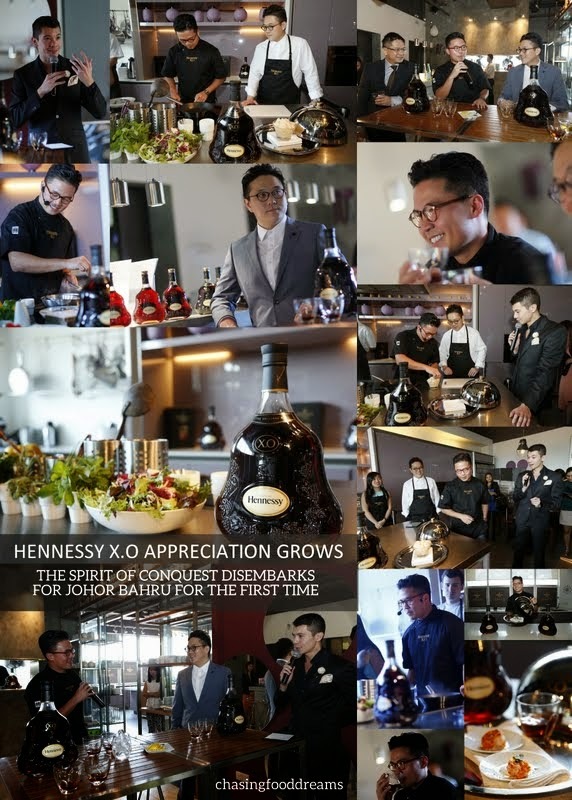 Hennesy X.O Appreciation Grows: The Spirit of Conquest Disembarks for Johor Bahru For The First Time! This year, Hennessy X.O Appreciation Grows returns to enthrall connoisseurs with a gastronomy experience unlike any other. To be held in Johor for the very first time ever, the Hennessy X.O Appreciation Grows will port into Danga Bay from 16-18 April this year. Hennessy X.O Appreciation Grows is a platform that delivers the ultimate Hennessy experience through a journey of great cuisine and fine cognac that truly showcases the legacy of Hennessy X.O. Honoring superior savoir-faire, craftsmanship and innovation in creating an elegant cognac, Hennessy X.O. captivates cognac connoisseurs today just as it did the world when it was first created by Maurice Hennessy in 1870. Pioneering the class of X.O, Maurice Hennessy established a world-renowned benchmark of quality, now prominently appreciated by discerning drinkers worldwide. 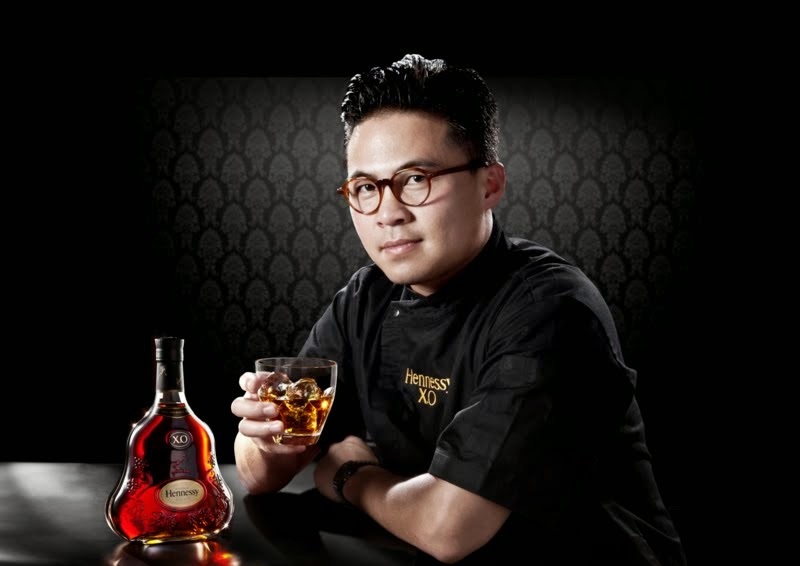 By exclusive invitation only, this year’s Hennessy X.O Appreciation Grows will feature culinary masterpieces wonderfully composed by three times James Beard semi-finalist for Best Chef: Southwest and “Iron Chef Winner”, Chef Viet Pham. Chef Pham was born in Malaysia and grew up in the San Francisco Bay Area and graduated from California Culinary Academy in 2002. With sufficient experience and culinary techniques under this belt, he went on to open his own restaurant in Salt Lake City, Forage, which was quickly well-received, winning Salt Lake City Magazine's Best New Restaurant in Utah in 2010 and Best Restaurant in Salt Lake City in 2011. “Chef Viet’s conquests and dedication for perfection mirrors our own. Just as he has spent years perfecting his craft, refining recipes for the modern palate, Hennessy X.O has evolved over centuries to create the world’s finest and original X.O from the Cognac region in France enjoyed by the most discerning,” said Mathieu Duchemin, Managing Director of Moet Hennessy Diageo Malaysia. Chef Viet makes his presence at a recent media pre event preview of the Hennessy X.O Appreciation Grows Danga Bay Dinner to be held on April 18, 2014. At the event, distinguish guests and media were treated to a sneak peak at Chef Viet’s culinary skills as he whipped up a dish with an ingredient chosen by the attendees. It will definitely be an exciting night! Through the years, Hennessy X.O Appreciation Grows has developed a reputation as a series of intimate engagements for the enjoyment of true connoisseurs of the World’s number one cognac. Hosted through an immaculate gastronomic experience, Hennessy X.O A.G is aimed at enhancing guests’ true knowledge, understanding and appreciation of Hennessy X.O, the world’s first and original X.O cognac. *Stay tune for a night of Chef Viet's creations and fine cognac! Sad to miss this weekend. Looks like it's going to be a great night.